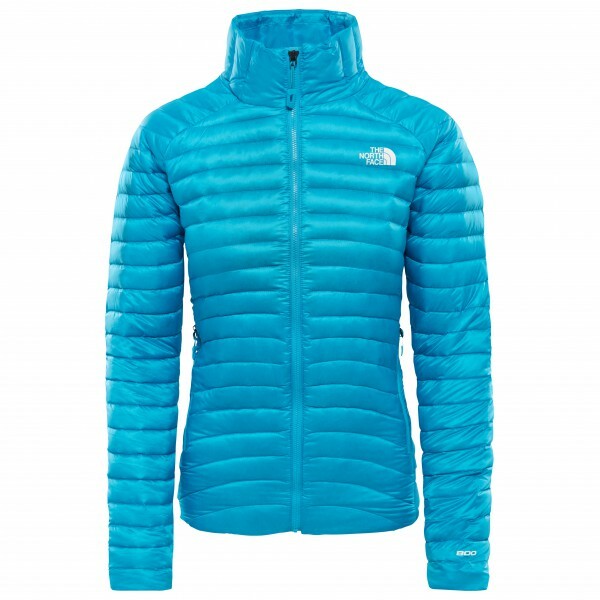 The Women's Impendor Down Jacket from The North Face is the ideal solution for the high mountains. The jacket is filled with two different insulation materials for optimum warmth, durability and water resistance. Beneath the down at the shoulders is synthetic insulation for increased durability and versatility. The core is insulated with warm down in micro-baffles for lightweight warmth. This combo results in increased comfort and water resistance and prevents sudden changes in body temperature. You'll feel warm and comfortable and still get all the freedom of movement you need. Other nice features include an adjustable hem on the interior as well as handy pockets for your small essentials. 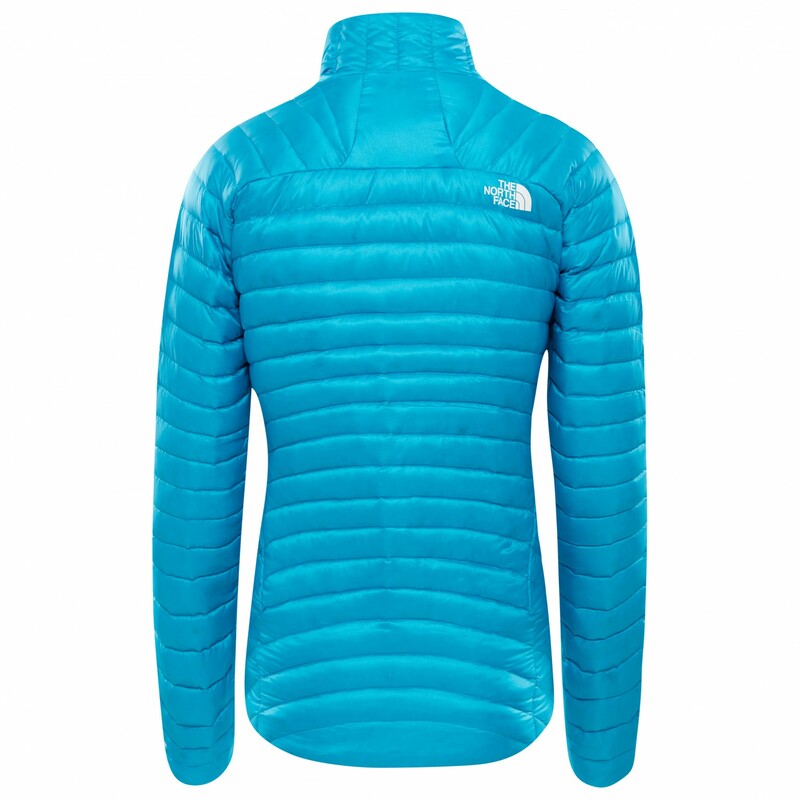 A reliable jacket for high peaks and challenging alpine terrain: The North Face Women's Impendor Down Jacket.